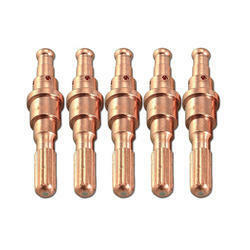 Importer and Distributor of Thermal Dynamics Plasma Cutter Parts. Thermal Dynamics Plasma Shield 9-9238,39. 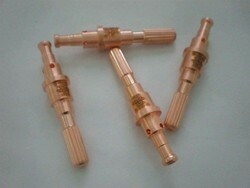 Complete range of Thermal Dynamics Plasma Parts A120. 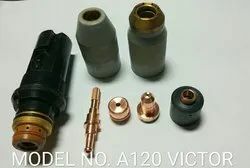 Thermal dynamics Plasma Cutter parts, A80, A100, A120.Victor Plasma Consumables SL100, A120. Plasma Consumables A120 . 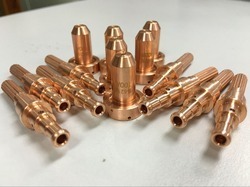 Looking for Thermal Dynamics Plasma Cutter Parts ?